California study examines genetic diversity of Kissing Bugs…concludes deadly Chagas disease may be underdiagnosed in U.S.
Trypanosoma cruzi is a protozoan parasite that can cause an insidious onset of Chagas disease, a fatal cardiac disease in humans and dogs. The parasite is transmitted via triatomine insects, commonly called kissing bugs. 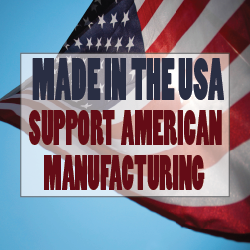 In Latin America T. cruzi is recognized as an economically important parasite; however, there is limited research regarding its spread and virulence in the USA. As a result, while the genetic diversity of the T. cruzi parasite has been well studied in Latin America less is known about the strains endemic to the USA. Researchers from the University of California, Davis, and the London School of Hygiene and Tropical Medicine assessed the prevalence of T. cruzi from northern and southern California regions. The researchers used a combination of methods to obtain triatomine insects, including active collection via black light traps and the enlistment of private property owners and public health officials in specimen submission. DNA was extracted from the specimens and screened for T. cruzi via molecular techniques. Positive samples were genetically typed into one of six recognized T. cruzi subgroups (TcI – TcVI). Finally, the researchers performed genetic analyses to examine the potential virulence of the California T. cruzi samples as compared to infective T. cruzi strains from Latin America. Of the 29 specimens from northern California 55% were infected, while T. cruzi was detected in 34% of the 53 samples collected from one of the southern California locations. Two separate subtypes were found—with 20 parasites falling into the TcI subgroup and 2 into TcIV. The TcIV subgroup was not detected in the northern California region. Genetic analyses did not reveal any particular unique characteristics to distinguish the California samples from several Latin American strains known to infect humans. This research suggests that the apparent rarity of locally-acquired Chagas disease in the USA is unlikely due to any genetic difference in the infectious capabilities of the parasite. Rather, the fact that local triatomine species (e.g. Triatoma protracta) do not frequently colonize human homes, likely translates to decreased T. cruzi transmission. Alternatively, locally-acquired Chagas disease may simply be underdiagnozed. 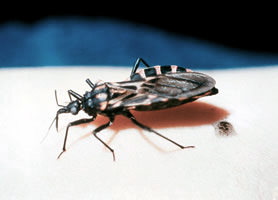 At present only four states in the USA list Chagas disease as a reportable illness, and California is not among them. This means that the public, as well as physicians and veterinary practitioners, may have decreased awareness of the dangers posed by this disease. 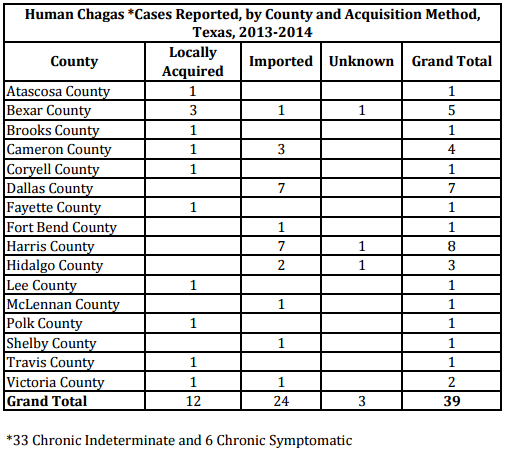 Based on this research, in areas where Triatoma protracta populations are evident, Chagas disease should be considered as a potential cause of cardiac illness in humans and dogs. The study is published in PLOS Neglected Tropical Diseases. Music and song lead the message and movement to help each other. Radiate positive vibes with the smash-hit song “All Walls Down”. Enjoy this smash-hit song written by KiltronX and Joe Beaty [Mind Like Water] and produced and recorded by Tony Bongiovi at the famous Power Station Studio. This song was created to bring awareness of the risk of Chagas disease through bedbugs and kissing bugs (aka “love bugs”). Chagas disease has already affected as many as 50 million people in the world and as many as 1.5 million people in the U.S. alone. We are all connected. If the poor are more exposed to the deadly Chagas disease then we ALL are. The free roaming love bugs & kissing bugs and undercover bedbugs do not discriminate – nor do they ask for a financial statement before sucking the blood of their victims. 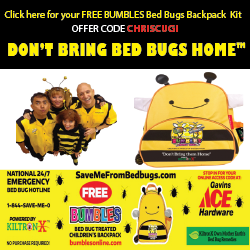 Bedbugs can be found in all states and all cities and love bugs and kissing bugs have spread outward and up through all states bordering the Gulf of Mexico, along the Atlantic coast, the West coast and north. Dr. Peter Hotez of the National School of Tropical Medicine says “low-income neighborhoods … are at greater risk for infection”. Because of their predilection for the poor, Hotez calls these infections “the forgotten diseases [Chagas] of forgotten people”. Chagas disease not only affects humans but also their pets – be it horses, dogs, cats, livestock. Our pets are among the most innocent and have no protection. Awareness and preparedness are crucial to saving lives.